With its pink-gold Uni-Q coincident midrange/tweeter mounted in bulls-eye fashion atop the uniquely arched baffle of its beautifully crafted high-density enclosure, the LS50 is as visually arresting as it is sonically satisfying. Imaging is clean and precise. Neutrality is high, with superb midrange sonics, nice presence, potent midbass punch, and very little in the way of port coloration. May be destined to become a classic. 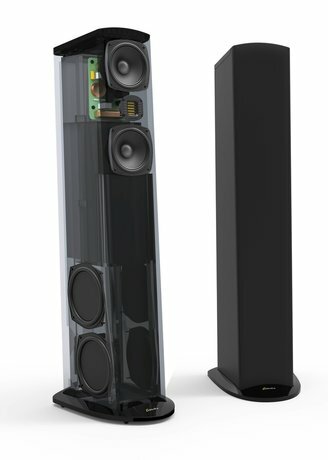 A new active version with wireless connectivity expands the LS50’s considerable appeal. 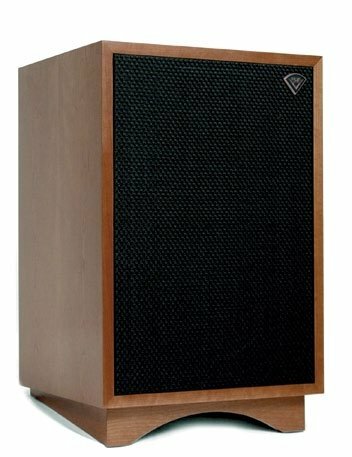 Klipsch’s most compact offering in its Heritage Line features significant driver improvements relative to the original. It’s still a three-way closed-box speaker, but with a more powerful woofer, improved tweeter, and midrange compression drivers updated to titanium diaphragms. High sensitivity (99dB) opens up the realm of low-power tube amplification. The horns start beaming in the presence region making it necessary to carefully adjust toe-in. 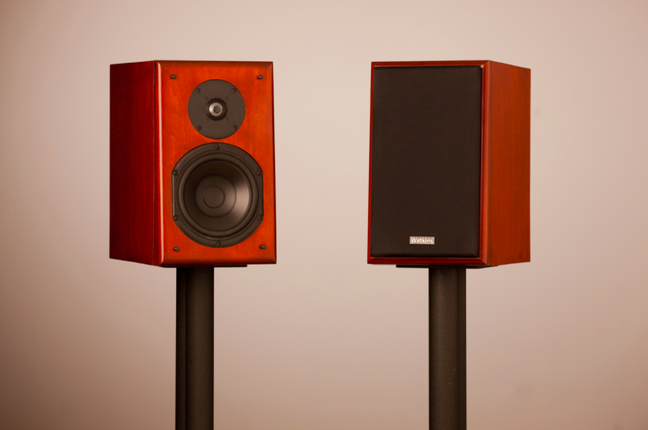 Tonal balance benefits from raising the speakers off the floor by about two feet. The stirring performance of this three-way can be summed up in four words—precision, pitch, forward, and focused. 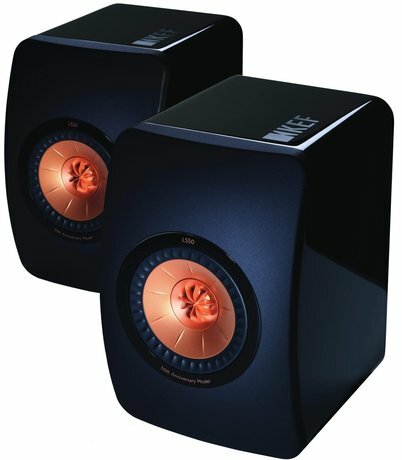 Using the latest iteration of KEF’s Uni-Q coincident driver, the R-300 has a smooth, gung-ho midrange, impeccable image focus, and rock-solid bass. It’s at its best reproducing the human voice, where it achieves a coherence that most compacts in this range can’t quite muster. Only under the full weight of an orchestra does the R-300 give up some of its transparency and resolving power. MarkAudio’s compact two-way Cesti B riveted NG’s attention with uncluttered centerstage clarity and image specificity. Dynamically, the Cesti B was evenhanded, nicely balancing micro and macro. (If vocals are a staple of your listening diet, take note.) The Cesti B conveyed highly resolved inner detail with a sense of immediacy that conjured up the live event, and it scaled images in a very respectable fashion, rather than miniaturizing them as small compacts so often do. It’s aggressively priced, and beautifully executed, to boot. Although a relative newbie as a company, the depth of its engineering bench allows MarkAudio to step up to the plate and perform like a veteran. Classic Totem through and through—purposeful, clean, seamless, with rigid cabinetry and beautifully finished veneers. Sky touches the ear with a warm, full-bodied musical balance. 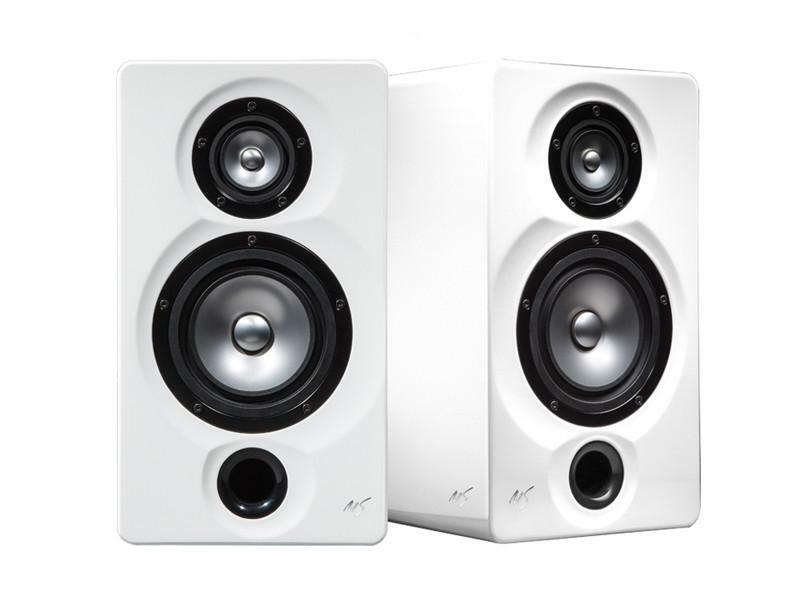 Given the right room (medium to smallish) and strong amplifier support, the Sky just clears its throat and lets loose, eliciting tuneful bass cues and resonant energy. Hats off to Totem for coaxing big-time performance while harnessing the virtues of speed and transparency from a small two-way. The Boxer is an unassuming, two-way, bass-reflex compact with a sound that’s unerringly musical—a canny balance of warmth and detail. Images are vivid, and transient reflexes quick. This is not a shy, recessed presentation, nor is the treble brittle or fatiguing. Except for the slightest presence-range dip, there’s substance to every octave, with very little dynamic compression. 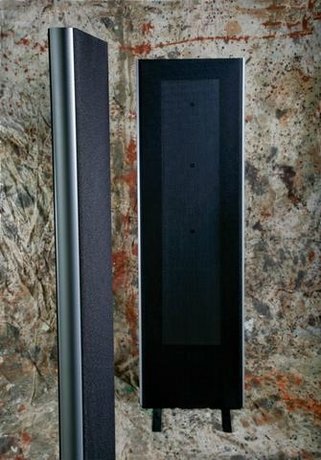 Maggie’s first “all-ribbon” (which is to say, “all-quasi-ribbon”) loudspeaker, the 1.7i, easily picks up the mantle of the MG 1.6, JV’s previous choice for the best affordable loudspeaker, by improving upon the 1.6 in every area (particularly overall coherence). Though lacking the bottom octave, from the midbass up it can stand comparison to some of the stalwarts of the ultra-high-end. A superb transducer and real bargain, provided you have enough space to house it and enough amp to drive it. Bill Watkins has been perfecting the compact two-way since the early 1980s, and this is by far his best effort. Mating a 6.5" Peerless woofer with a 1" dome tweeter, the Gen Four’s bass extension and control are unheard of in such a small package. 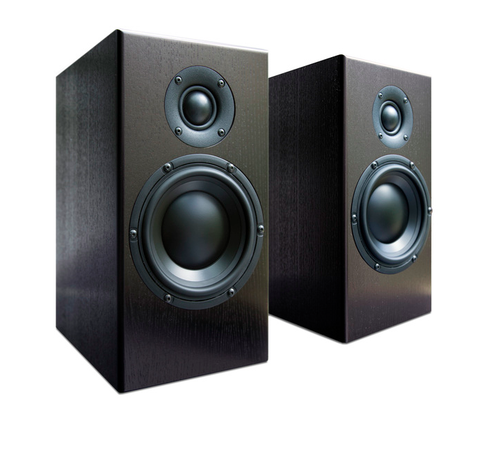 Unusually, the woofer is run without a low-pass filter, perhaps contributing to the imaging prowess and transient speed, which are spectacular for any speaker, especially one at this price. 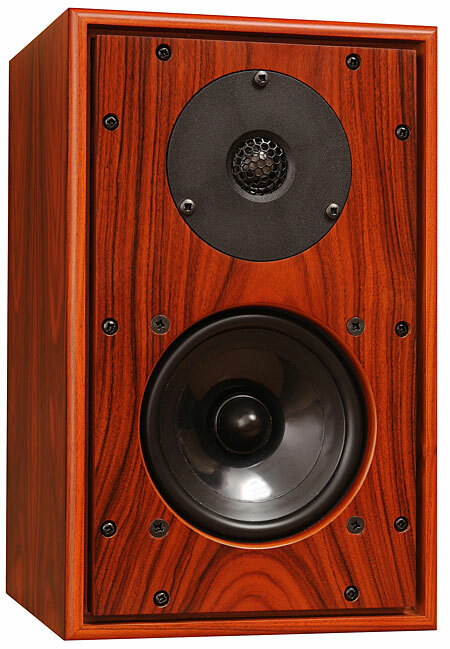 Sandy Gross, the proprietor of GoldenEar, may be the Babe Ruth of reasonably priced loudspeaker designs. With the Triton Five, the gregarious Gross has hit yet another one out of the park. 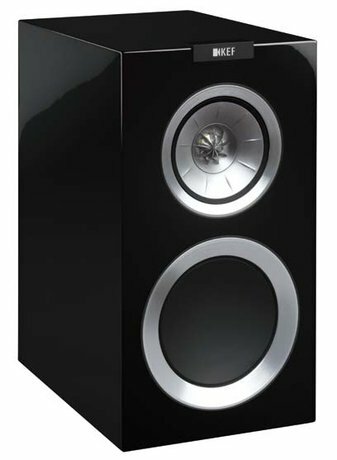 The Triton Five is a remarkably low-distortion design that belts out Led Zeppelin but also has the finesse to reproduce the most finely filigreed musical passages. A high-velocity ribbon driver helps account for the purity of the treble. Four side-mounted sub-bass radiators allow it to plumb the depths of the sonic spectrum. 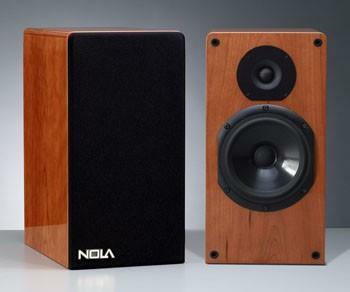 Not least, it’s also an elegant and unobtrusive-looking design that should appeal to a wide range of listeners. This latest version of Alan Shaw’s subcompact monitor is so cannily designed it almost transcends the limitations of its genre. Neutrality and natural tonal balance reign supreme, but this one can also play loud and descend to depths in the bass. Exceptional driver integration, coherence, and openness also characterize the design.